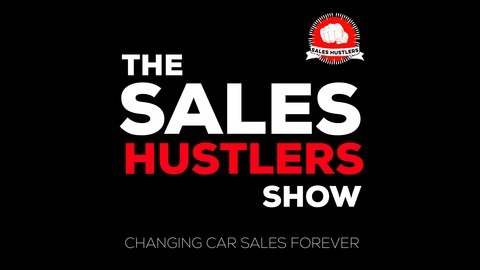 Welcome To The Sales Hustlers Show! GET READY TO JOIN THE REVOLUTION OF CAR SALES PEOPLE USING PERSONAL BRANDING, VIDEO & SOCIAL MEDIA!!! 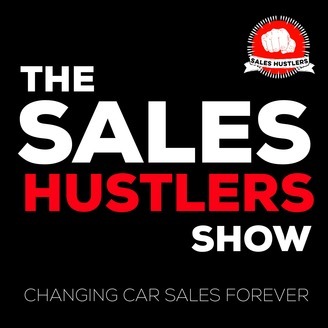 On the show Dave Benson and Shawn Hays interview leading Car Sales Hustlers leading sales experts and ask them the no fluff, no b.s reasons for why they are successful in car sales!